(a) In 2014, the California state Legislature enacted a ban on plastic carryout bags after lobbying by special interests including the California Grocers Association. (b) The law further mandated that stores sell every paper or reusable carryout bag they provide to consumers for a minimum of 10 cents. Stores can charge even more if they so choose, and the grocers and retailers are specifically required by the law to keep these mandated sales charges as extra revenue. (c) None of the sales charges on carryout bags required by state law will go to environmental purposes. The Legislature specifically wrote the law in such a way as to make these sales charges additional revenue to grocers and retailers. (d) This special interest deal will provide grocers and retailers over $400 million in added revenue every year – all at the expense of California consumers and with little or no benefit to the environment. (1) Drought mitigation projects including, but not limited to, drought-stressed forest remediation and projects that expand or restore wetlands, fish habitat, or waterfowl habitat. (3) Clean drinking water supplies. (4) State, regional, and local parks. 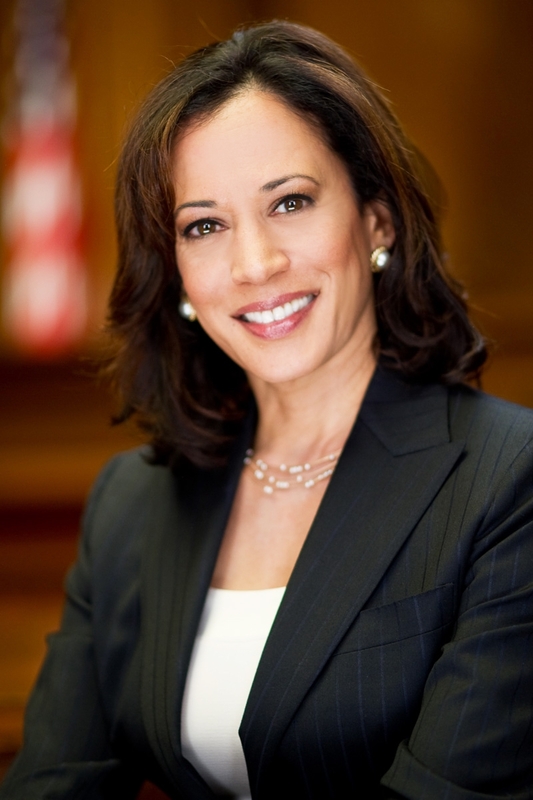 The next step is for California’s Attorney General, Kamala D. Harris, to prepare a ballot title and official summary. After which initiative petitions can be prepare for circulation to gather the required signatures to qualify the initiative for the 2016 ballot. Some pundits see the filing of this initiative as an admission that the referendum in the 2016 elections will fail or that it is a cynical ploy to confuse voters. (Lin, 2015) On the contrary, it is a brilliant political move. If California voters uphold the statewide bag ban (i.e. the referendum fails) and this new initiative passes, grocers will be denied their multimillion dollar windfall from carryout bag fees. Furthermore, local jurisdictions that have passed bag bans with mandated fees for store-provided paper and plastic reusable carryout bags will have the impetus to drop their bag bans in favor of the state bag ban or change the local law to require those fees to be paid into the state Environmental Protection and Enhancement Fund. The initiative should win handily, it does not raise new taxes, but it does redirect state mandated carryout bag fees paid by consumers to an environmental fund rather than to the pockets of grocers. Johnson, D. L. (2015, October 2). Initiative 15-0074 Environmental Fee Protection Act. Retrieved from State of California Department of Justice Office of the Attorney General: https://oag.ca.gov/system/files/initiatives/pdfs/15-0074%20%28Carryout%20Bag%20Fees%29.pdf? The problem with including wildlife habitat restoration as a choice is that it is one of the excuses for not redirecting some of the water purposed for “the environment” to human purposed use of water. Less than 2% of environmentally purposed water, redirected to human use of water, would be all it would take to our landscapes green again and increase our real property value. the environmental groups would love it very much — a guaranteed stream of income. aren’t they the groups who make us pay these 10c/25c fee to begin with? Now they are rewarded. how lovely — they think. They couldn’t have asked for better. Terry, Most paper bags cost about 5-cents each. The 10-cents bag fee is 100% profit. Yes, the grocers used the environmental community to push for bag fees. Now the plastic bag manufacturers are taking away the windfall that grocery stores would get by pushing for bag bans. You can buy 1000 plastic bags from Amazon for $20. So useful. So handy. Fold in few and keep in your bag. Proundly show them off! Plastic bags, love! Love! Love! So true. Even for guys, fold a few bags and keep them in your pockets. Especially, if you take public transportation and don’t want to haul those bulky reusable bags all over the place.